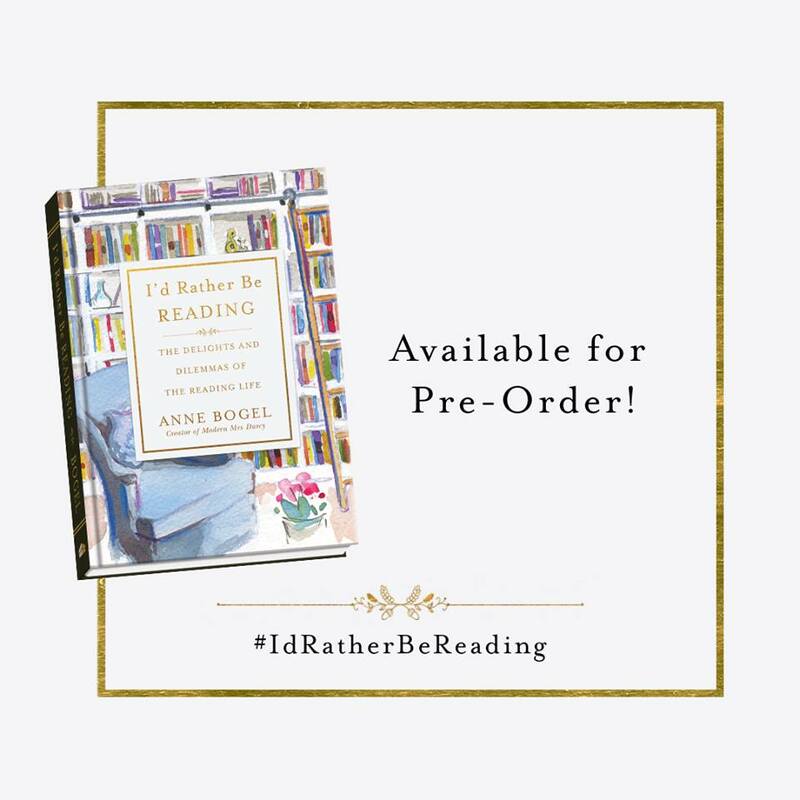 If you follow me over on Instagram, you might have already noticed that I am on the launch team for Anne Bogel’s book I’d Rather Be Reading: The Delights and Dilemmas of The Reading Life. I am a huge fan of preordering books, and this preorder comes with some very cool bonuses. So, today, I wanted to share with you all (1) what I love about this book so far (I was sent an excerpt to preview) and (2) the I’d Rather Be Reading preorder bonuses. Release day is September 4! Since snail mail is involved, there’s a bit of a deadline for the preorder bonuses. If you want to get the bonuses (and who wouldn’t), you’ll want to preorder before August 14. Before we get into the preorders, I should probably tell you a little about the book. In case you’ve never heard of Anne Bogel, she is the host of the What Should I Read Next? 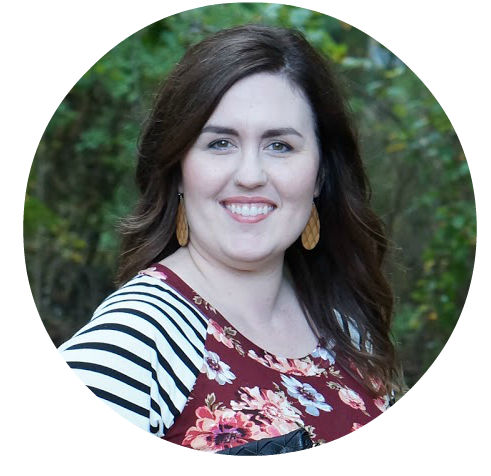 podcast and the author behind the Modern Mrs Darcy blog. I’ve been following her blog and podcast for a couple years. Her podcast is so much fun. 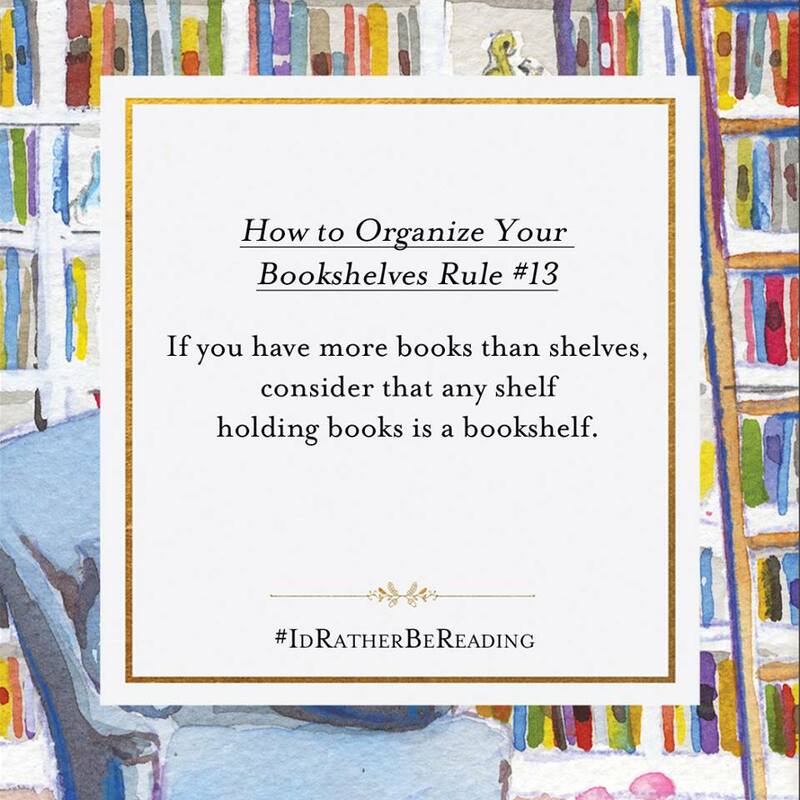 If you have ever wondered what to read next, you should definitely give her podcast a listen. I’ve gotten so many great recommendations from her and her guests. I’d Rather Be Reading is her second book, and it is an essay collection about readers for readers. If you grew up getting in trouble for reading too late at night, then this is for you. Personally, I can relate to that 100%. I specifically remember the summer I read Little Women, because we lived in Alaska and it was light nearly all night. So, I was staying up late anyways, but I honestly could’ve gone to sleep if I wanted. However, I didnt! I stayed up reading Little Women so, so late because I simply couldn’t put it down. The excerpt I was sent was the introduction and the first chapter, and they immediately drew me in and made me want to read more. I can’t wait to get this in my hands! Anne’s writing style is so easy and comforting, it’s like having a conversation with a really good friend. Whew, and that’s it! I preordered two copies to give away here on the blog, and I can’t wait for that. I’ll be coming up with a really creative question for you all to answer as the giveaway entry! Preorder your book(s) before August 14 to get your bonuses! And now I’ll leave you with a funny little quip that truly resonates with me.